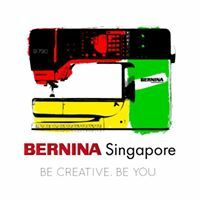 BERNINA Easter Day Special Workshop by Foo Su San! 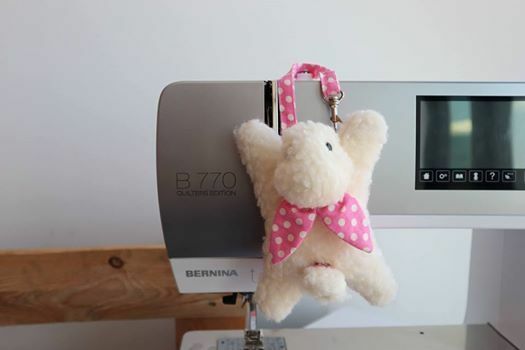 Make a pretty Bunny Cardholder using a template, sewing machine and hand-stitching. 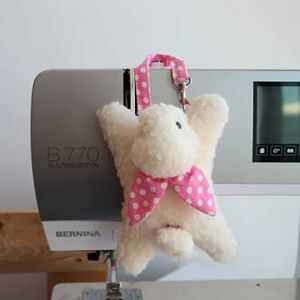 Hand-stitching required on the snaps, hook attachment, head, eyes, ears and tails.